Free up your time and rest easy knowing you are receiving expert, qualified support. Feel like you can only access expensive, uneducated bookkeepers who can’t add value, make mistakes and take time with data entry? Feel like you are going it alone managing the finances? The good news is, we can help! 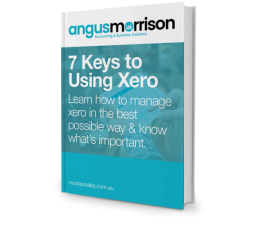 7 Keys to using Xero. Learn how to manage xero in the best possible way and know what’s important. It can be hard to know where to get qualified support with defined requirements at a fixed fee. We are qualified to help. We have assisted many business just like yours. Upon starting a business, I needed someone to provide advice on the best structure to use, how to set up the accounting and how to manage our tax. I gained all this and more. Morrison ABS has provided invaluable tax advice, saving me thousands of dollars, as well as sorting out my accounting and financial affairs. Highly recommended. Last year I outsourced all my business’s accounting and bookkeeping to Morrison ABS. The service has been terrific. I’ve saved money, gained time and my business is kicking goals. 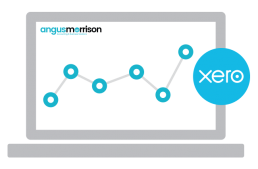 Our xero automation program saves you time, money and hassle and ensures you have bulletproof, up-to-date financials. Xero is the Number 1 Cloud Accounting software. It is intuitive, attractive and extremely user-friendly with full financials and payroll. What makes our Bookkeeping different? Team members with excellent communication skills. How it works – Getting Started! 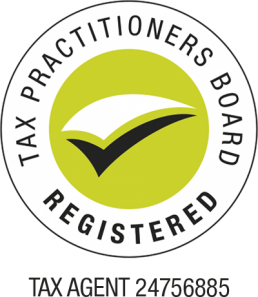 We meet to discuss and clarify your current tax position. We take care of contacting your previous accountant. Together we work out a plan for tax returns, forecasts & advice. Reduce tax, know where you stand with tax and reduce stress. How much does expensive, unqualified help cost your business? 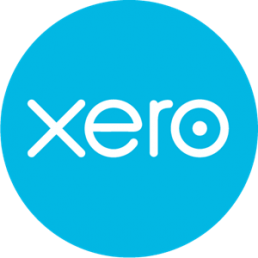 With MorrisonABS Xero Bookkeeping you’ll get a simple, effective solution to managing your accounts. 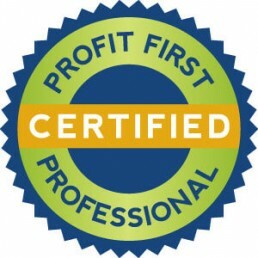 Our aim is to help business owners increase profits and finish wealthy. Learn the secrets and unlock your businesses success today!